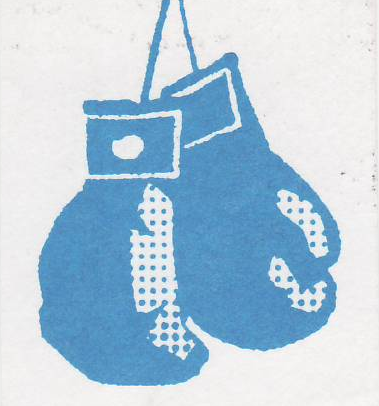 1) Top heavyweight contender from 1960’s and 1970’s, Alvin Lewis, had a nickname of a color … what was it ? 2) In September 1999, what song did Oscar De La Hoya use as a theme song prior to his title fight with Felix Trinidad ? 3) In December 1952, middleweight champion Sugar Ray Robinson announced he was retiring … who fought for his vacated title ? A brilliant win by Manny Pacquiao over Oscar De La Hoya is truly an understatement in their recent Dream Fight match. Manny proved to be exactly what most boxing experts, including myself, didn’t think he would be – the stronger, younger, faster fighter vs. Oscar. I must say that I wasn’t so surprised that Oscar lost, but in just the way he lost.